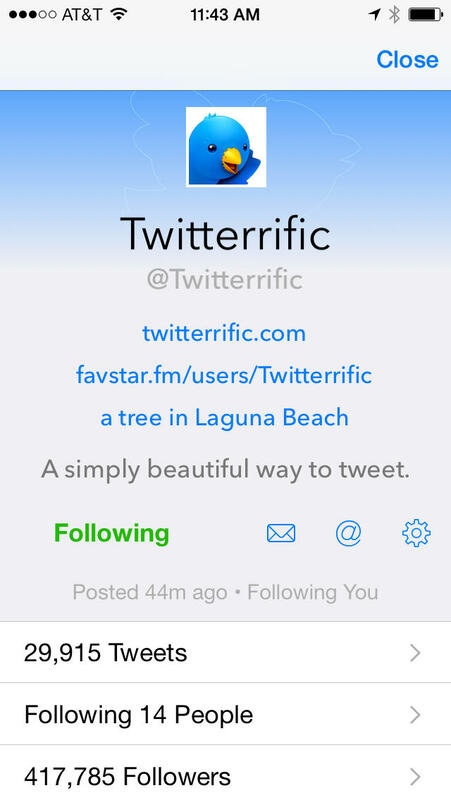 Even though Twitterrific just got a refreshed look just months ago, it’s now been revamped even more to fit the aesthetics of iOS 7, which was released earlier today. The new interface features transparencies, refined icons, and makes use of the new iOS 7 keyboard. The moment you launch it on your iOS 7 device, you’ll notice that it looks much more elegant than before, and it’s definitely a pleasure to use. 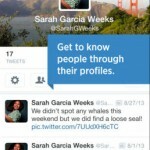 But Twitterrific 5.5 doesn’t just bring a new face, it adds some new features that make the app better as a whole. Users can now fetch new tweets and update the sync position of the timeline while in the background, which means that your timeline is always up-to-date and in sync with what you’ve read. This is different from live streaming, however, but that is in the works. 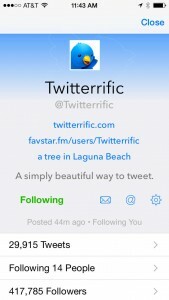 If you are a user of Apple’s own Safari Reading List, Twitterrific 5.5 adds that as a bookmarking service. New gestures have also been added to make things easier: you can tap-and-hold the browser mobilizer icon to turn it on by default, and you can swipe from the left edge of the screen to open the sidebar menu. For the sharers, links can now be shared directly from the in-app browser, and there is now also support for opening links in Google Chrome. 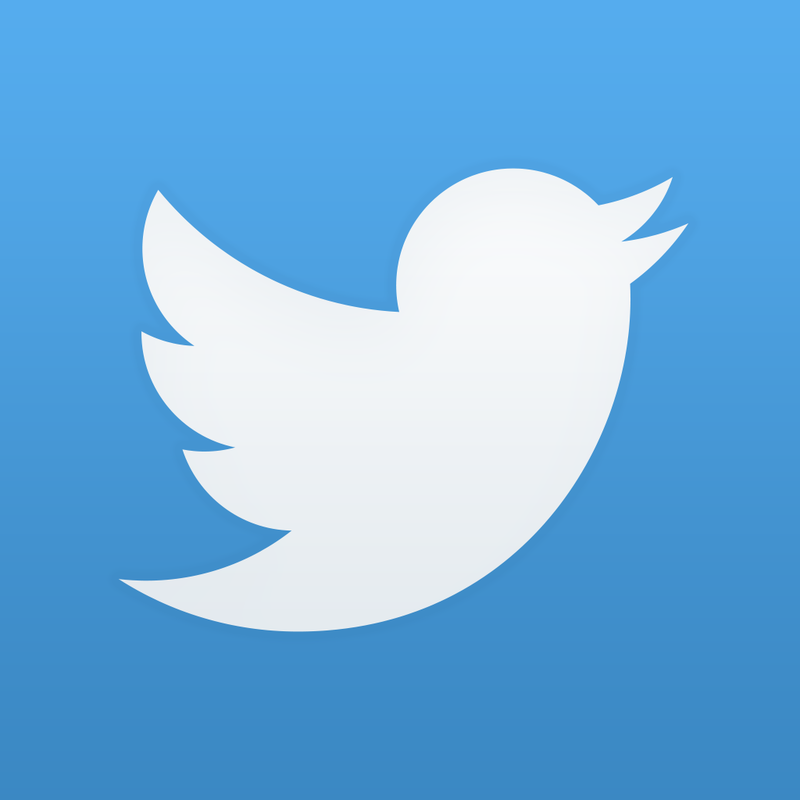 I’ve been playing around with the latest update for the past few hours, and it’s definitely a breath of fresh air in terms of Twitter clients on iOS 7. 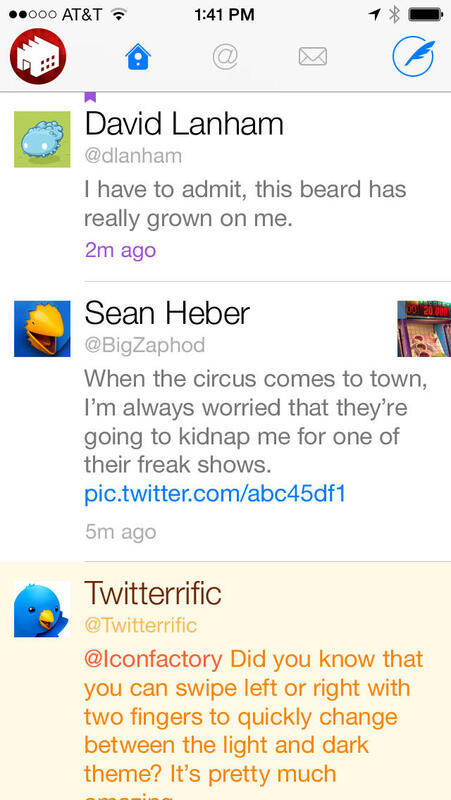 Twitterrific has always been focusing on actually reading your timeline, and this update hones that experience. 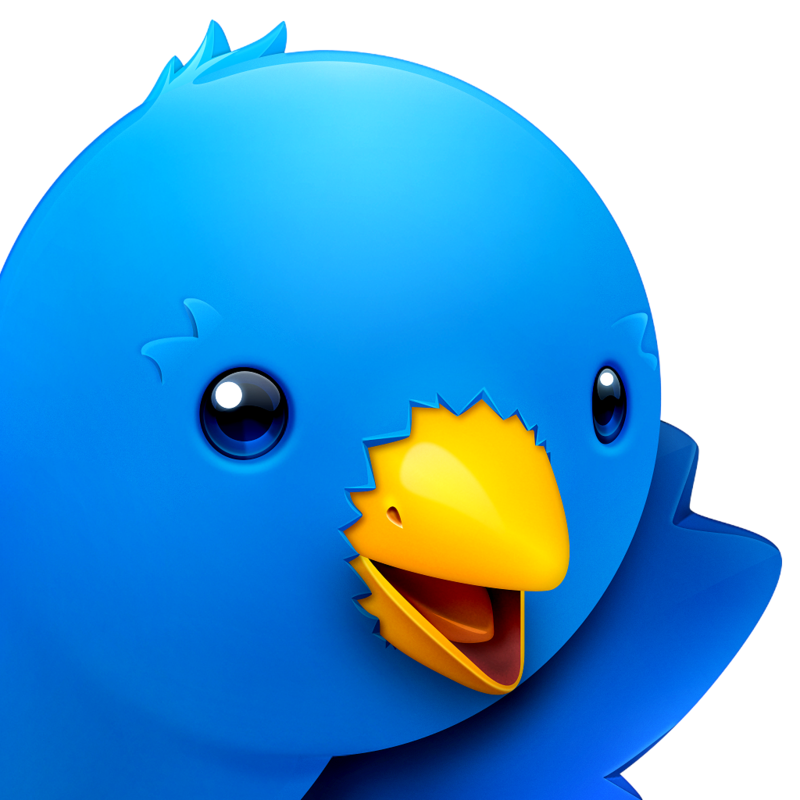 Grab the Twitterrific 5.5 update for free in the App Store if you already have the app. 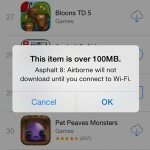 New customers can get it as a universal app for $2.99.